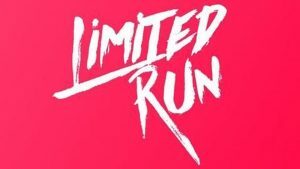 Developer Ground Shatter and publisher Rising Star Games have confirmed the release date for RICO, its ultra-stylish looking, PS4 bound FPS. Looking like a cross between Virtua Cop and oft-forgotten PS2 comic book shooter XIII, RICO’s premise is as satisfyingly straightforward as they come. Cast as a grizzled police officer (is there any other kind? 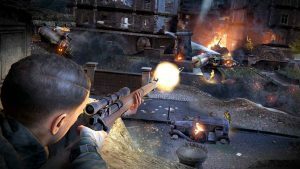 ), RICO has players busting into factories, houses, hotels and more with the goal being to simply wipe out all the bad guys with the biggest guns available and then move onto the next place. Where things get a little spicy however is in how RICO employs slow motion shooter combat, procedurally generated levels and great big dollops of buddy cop humor to make it quite an intriguing curio indeed. 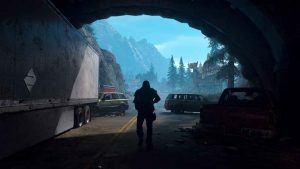 Set for release on March 12, 2019 with a retail price of $19.99, RICO looks like it’ll scratch that buddy cop FPS itch most of us never knew we had. In the meantime though, you can catch the trailer for RICO below. I mean honestly – just look at it. 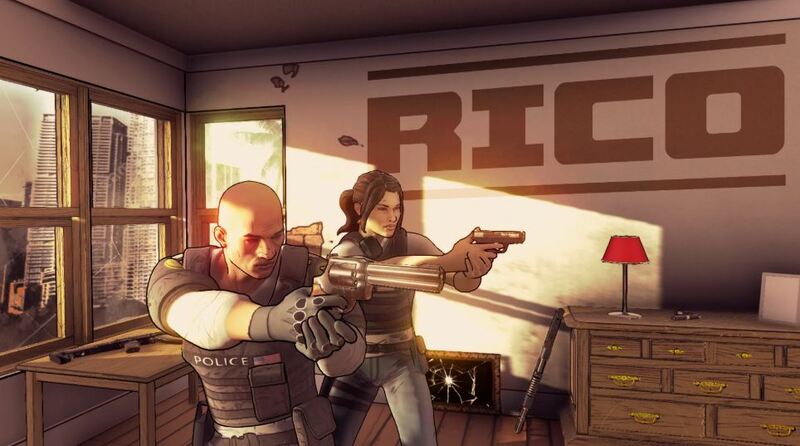 Developed by Ground Shatter and published by Rising Star Games, RICO is set to release for PS4 on March 12, 2019.